It's not stalking if you have a licence: Yes, yes, yes...! Well, actually, no. With the long history of private investigators in print, movies and TV, you think it would be pretty hard to find someone who didn't really have some kind of idea of what we actually do, right? Well, turns out there are still some people without a clue. how are you? you do Private Investigator and 110% you telling truth and honest answer?? do you do general reading, future reading. love reading, life reading and money reading??? if you answer all "YES" can i please please booking with you only one-on-one??? just between you and me only. no one else. please let me know me ASAP. I was, I say somewhat sadly, not the original recipient. No longer advertising in the Yellow Pages has severely curtailled the amount of vexatious enquiries I get from Joe and Jane Public - to the point where I have almost forgotten they even exist. 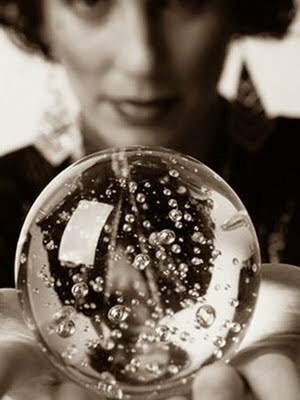 If someone says they do general reading, future reading, love reading, life reading, and money reading, they are going to make up stuff and lie to you. Hope that clarifies things. Good luck! * Yep, the actual email, recipient redacted. Reproduced with permission.